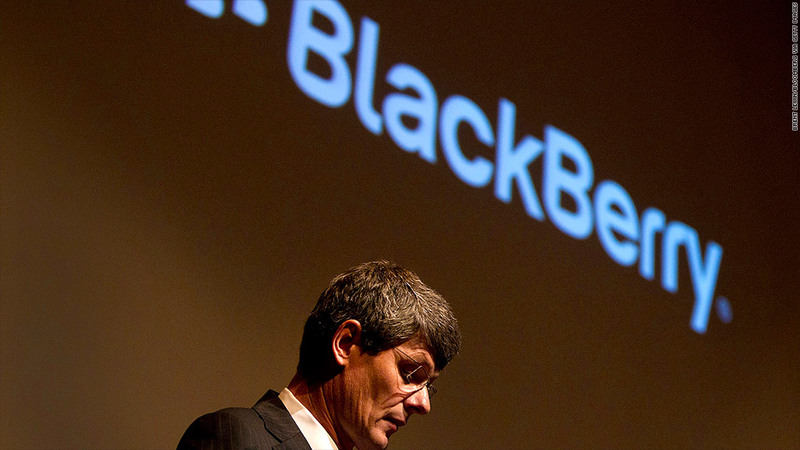 BlackBerry CEO Thorsten Heins doesn't have much to cheer about lately. More bad news for BlackBerry. The smartphone company said Wednesday that its business is in even worse shape than what it reported just a few weeks ago. 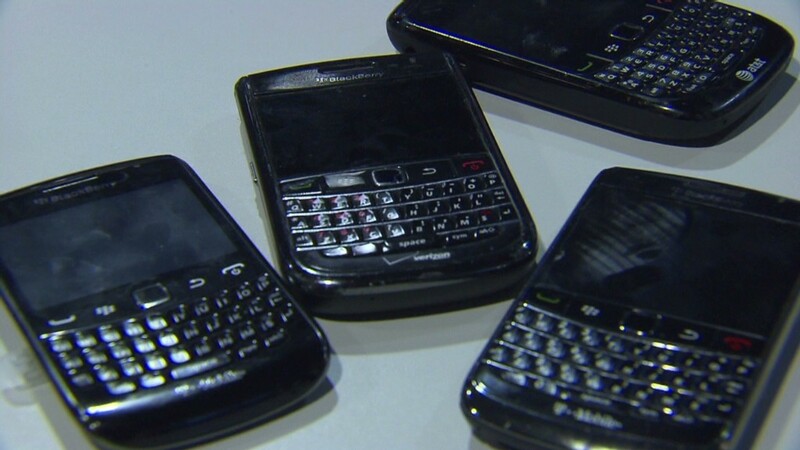 BlackBerry (BBRY) said the 4,500 employees it is laying off by the end of the year will cost $400 million -- four times as much as the company had previously expected. That's particularly bad news, since BlackBerry is racking up giant quarterly losses and rapidly burning through its cash. The company is also quickly losing its appeal in key markets. BlackBerry said Wednesday that customers in typically loyal international markets are switching allegiances to Google (GOOG) Android devices. BlackBerry also said consumers are looking for devices with the largest number of apps. That's definitely not BlackBerry's forte. Making matters even worse, BlackBerry said that its core base of corporate customers are also now looking towards greener pastures. Long delays in the BlackBerry 10 platform have angered corporate IT departments, which like to deploy new BlackBerry phones and software together. Many business professionals have been demanding Apple (AAPL) iPhones and Android devices for years. But BlackBerry said it was surprised by the rate at which it is losing support from corporate customers. The company also said that uncertainty surrounding its ongoing "strategic review" impacted demand for BlackBerry smartphones -- something that should impact sales to an even greater extent now that the company has announced plans to go private. Yet shares of BlackBerry rose more than 1% on Wednesday after The Wall Street Journal reported that private equity firm Cerberus might be interested in buying the company. Shares had previously been down by as much as 5%. Wednesday's financial release was an update to its latest quarterly report on Friday. BlackBerry announced a $965 million quarterly loss, which included a $934 million charge for unsold BlackBerry Z10 devices, the first phone launched on the new BlackBerry 10 operating system. BlackBerry said it delayed the full report of its numbers due to its ongoing negotiations to be taken private by Fairfax Financial, a Canadian insurance company.